For a great range of test kits visit Waterlife Aquarium Hoppers Crossing in Melbourne’s West. 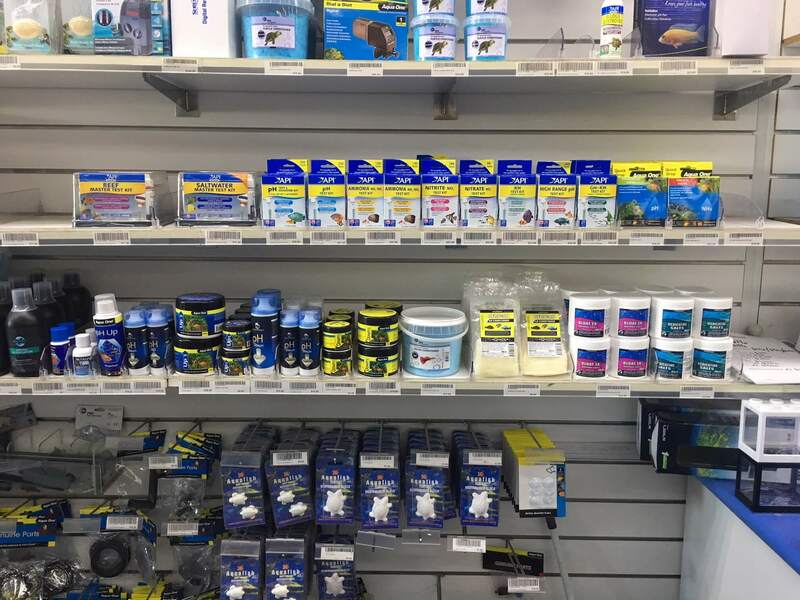 The most common aquarium test kits needed are pH test, Ammonia test and General Hardness however we also have Nitrite, Nitrate and Saltwater test kits. Testing Aquarium water can be daunting but at Waterlife we can make it easy for you by spending time giving you the advice needed to use the Aquarium Test Kits correctly. FREE Water testing. Yes…..FREE! Bring down a sample today and we will let you know your water quality. Check out the video below of our Aquarium Test Kits. Once you have tested your aquarium water you will get a reading of the pH, General Hardness and Ammonia. Sometimes these levels will need to be adjusted. At Waterlife we have all the water treatments required to balance your aquarium water and most importantly a team of fish experts to help direct you. 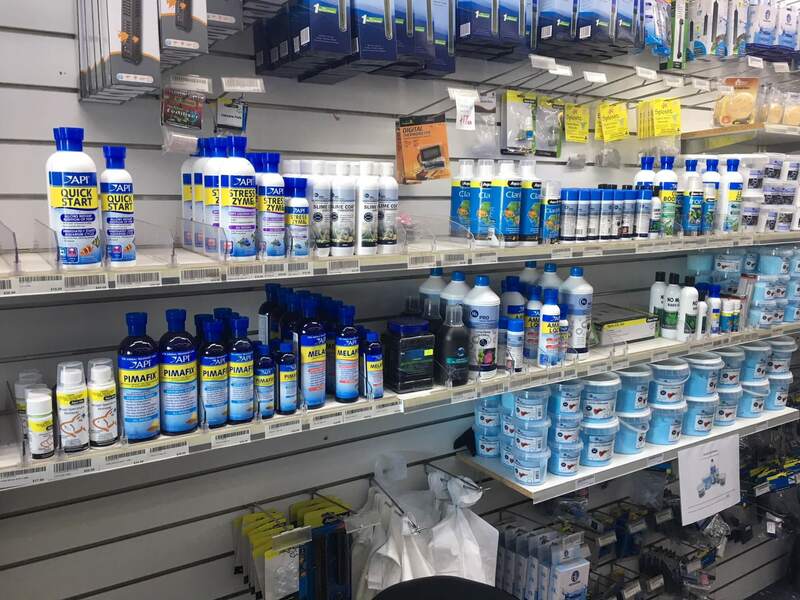 Check out the photos below of our Aquarium Test Kits and Water Treatment products. 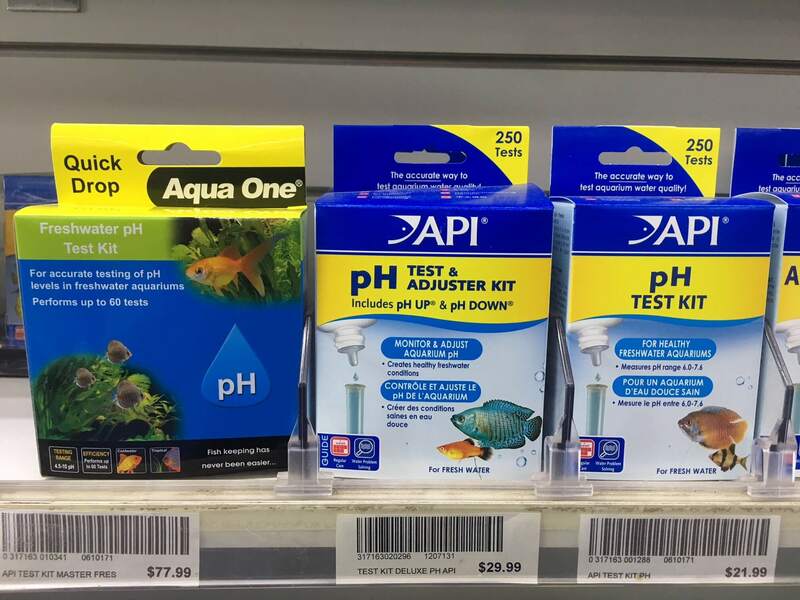 Looking for Aquarium Test Kits in Melbourne? If you are looking for Aquarium Test Kits in Melbourne, just hit the buttons below to request for an Enquiry or call us. 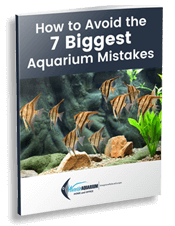 We can help you with any aquarium test kits you need.